MODISH StyL is committed to providing 100% Authentic gently loved designer handbags, jewelry, and shoes to people who love nice things but are on a budget. At Modish StyL, we love fashion, there’s no doubt about that! We believe that every person should be able to afford fashion bliss that is affordable for them, and at Modish StyL we work very hard to provide this service to our customers. We are a distinguished luxury retailer for pre-owned items that offers chic, excellence, and reasonable prices for the fashionista on a budget. Modish StyL was born after a successful and fun filled hobby of selling on Ebay which prompted us to expand our services by starting an online business. 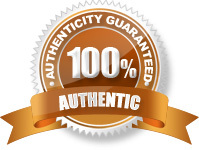 We consider ourselves experts and we guarantee authenticity. 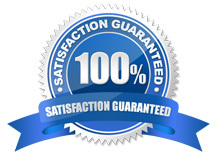 We are honest and want to ensure the very best customer service and shopping experience that we possibly can. We hope that you enjoy our Modish finds and if you have any questions, we will do our best to answer them as quickly as possible.